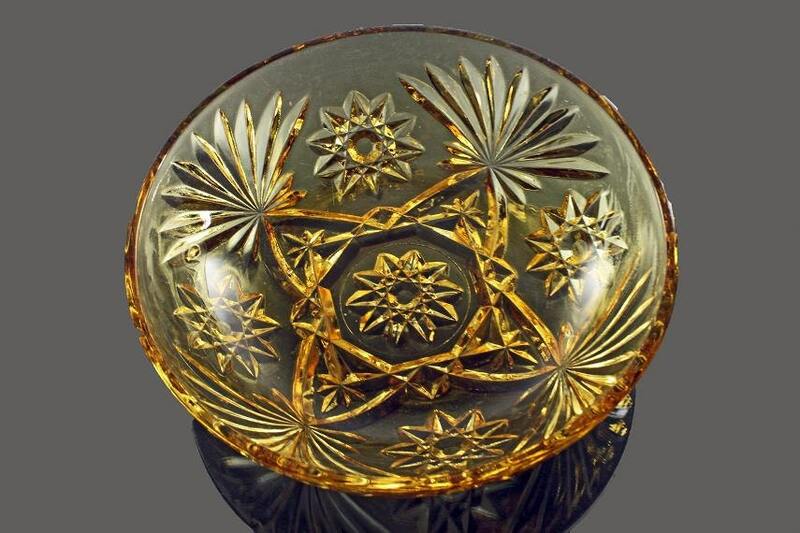 A very lovely prescut amber bowl by Anchor Hocking in the Star of David pattern. 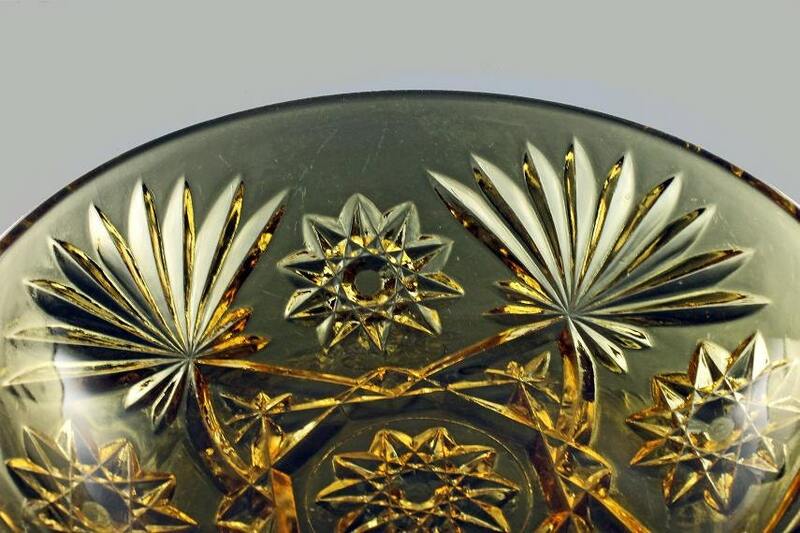 This pattern in clear is easily found but not the amber, green, or blue. 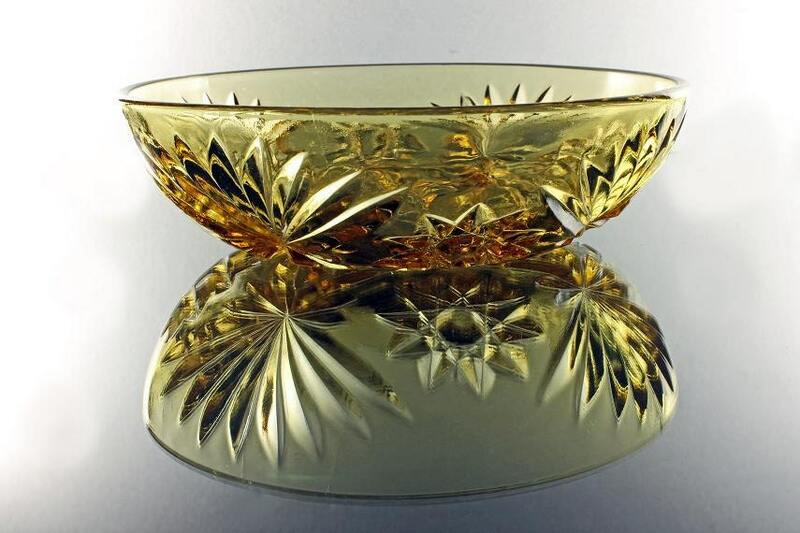 This bowl has a pretty amber color that will enhance your table, buffet, or sideboard. 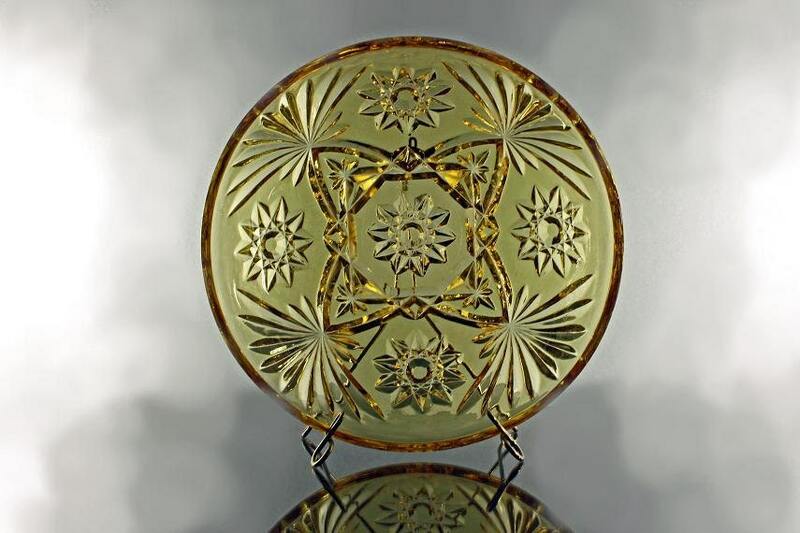 In 1905, The Hocking Glass Company was founded by I.J. Collins and E.B. Good, in Lancaster, Ohio. The company was named for the Hocking river which is a tributary of the Ohio River. The company became the Anchor Hocking Corporation on December 21, 1937, with the merger of the Hocking Glass Company and Anchor Cap Corporation. This would be a wonderful gift for a wedding, housewarming, holiday, or special occasion. This is a vintage item in excellent condition. There are no cracks or chips. There are only a couple minor utensil scratches in the bottom. 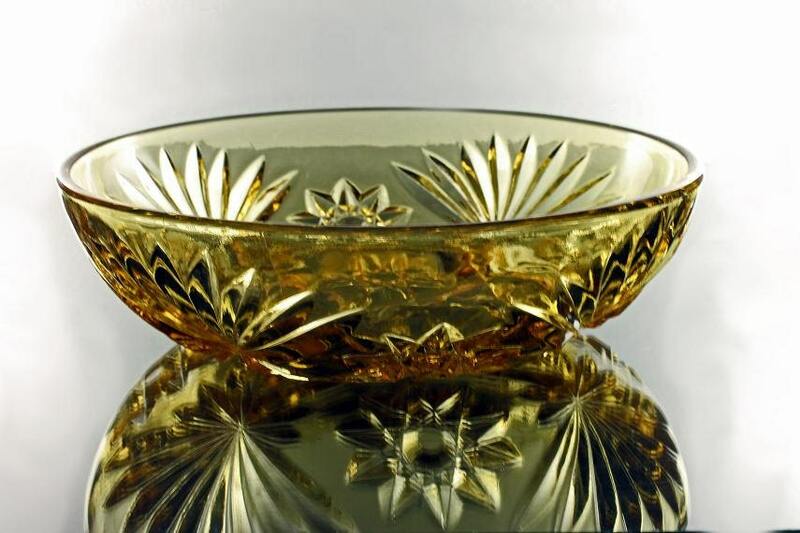 Just a lovely bowl. Perfect! Arrived safely and on time!